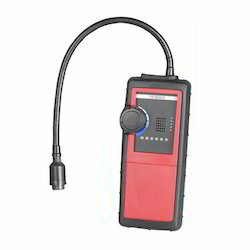 Our range of products include lpg detector tpi 725, gas leak detectors and portable gas monitor tpi-770. Visual and audible alarm Responds instantly. 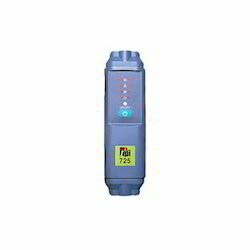 We have in-store for our clients a wide range of Detectors. These superior quality instruments are manufactured by renowned vendors using superior grade material. The offered instruments are known for features like optimum functionality, reliable performance, longer service life, rugged construction, compact designs and easy to carry. Measure CO from O to 999ppm Displays the max. CO reading in PPM since power on Displays in hours and minutes, time elapsed since power on. Size: 38.5mm x 152.0mm x 70.0mm. Accuracy ±3ppm or 5% whichever is greater. 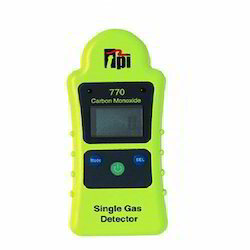 Looking for Gas Leak Detectors ?